The DCR E-Scan is a hybrid-digital critical angle refractometer. It is used to measure the refractive index of process fluids and may be used as an integral part of a complete process control system. 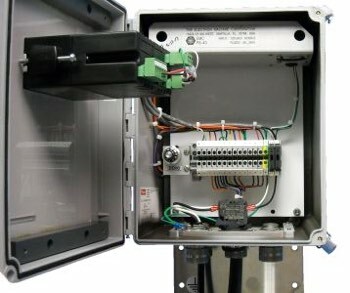 With an extremely durable Sapphire prism as the foundation, the hybrid-digital design provides digital accuracy with rugged components in the sensing head. This combination produces the essential dependability required for years of use when installed in harsh industrial environments. The DCR E-Scan is the cost effective refractometer for an accurate and dependable reading. 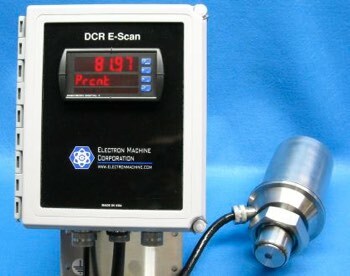 Electron Machine Corporation calibrates each DCR E-Scan specifically for the intended application.